This year the face of Vogue Fashion's Night Out will be the Russian model Valery Kaufman. 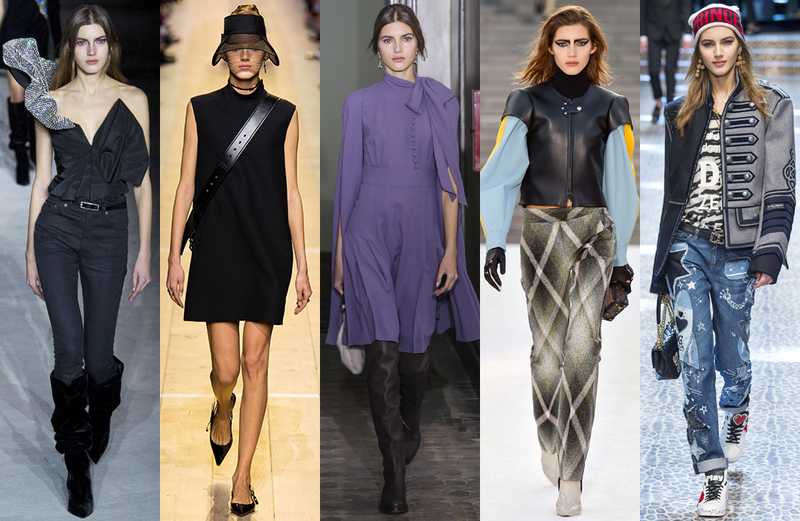 23 year-old Valery is no rookie on the runway, having walked Valentino, Chanel, Louis Vuitton, Saint Laurent, Dolce & Gabbana, Elie Saab, Ulyana Sergeenko, Alexandre Vauthier, Armani Privé, Zuhair Murad, Giambattista Valli and Christian Dior. ... She is in demand long before the Fashion Week began - Valery also has beauty and fashion campaigns under her belt. She is among the top 50 Models.com models, Patrick Demarchelier calls her favorite model, and Glamor magazine named Valery a model of 2015. Saint Laurent Autumn-Winter 2017, Christian Dior Spring-Summer 2017, Valentino pre-fall 2017, Louis Vuitton cruise 2017, Dolce & Gabbana Fall-Winter 2017. Valery graced three covers of Vogue Russia, advertising campaigns of Louis Vuitton, Balmain, Emporio Armani and Pinko. On 6 September in Moscow, and on 8 september in St. Petersburg, the fashion industry star along with the Russian Vogue team will follow the main FNO points and personally meet with the fans. Vogue march 2015. 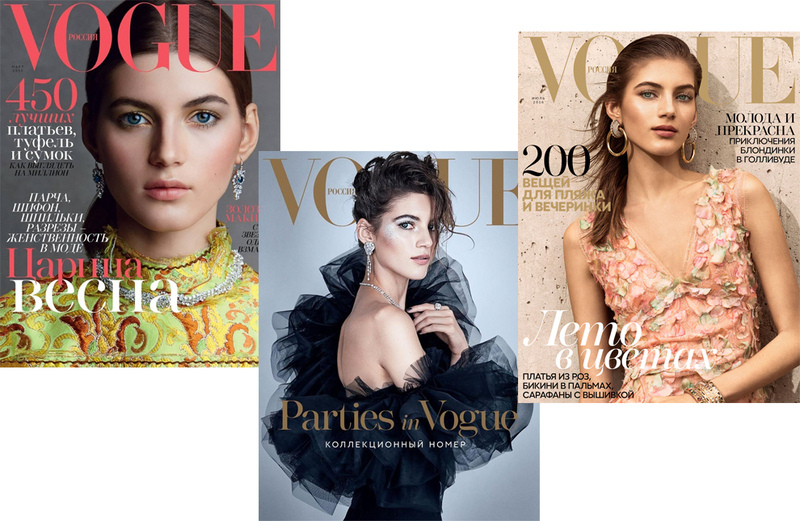 Collection issue of Parties in Vogue, 2016. Vogue July 2016.